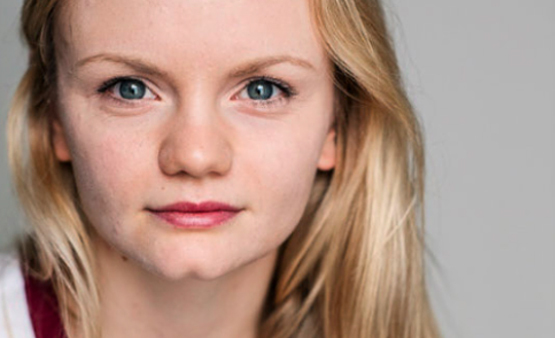 Ella Dunlop joins the cast of The Secret Garden at York Theatre Royal. Ella will be playing the role of Mary Lennox of this beautiful adaptation of this classic story. The Secret Garden will run from the 27th July – 25th August, and you can find out more here.